Property Investment or Property Speculation? The key phrase is “property investment” not “property speculation”. 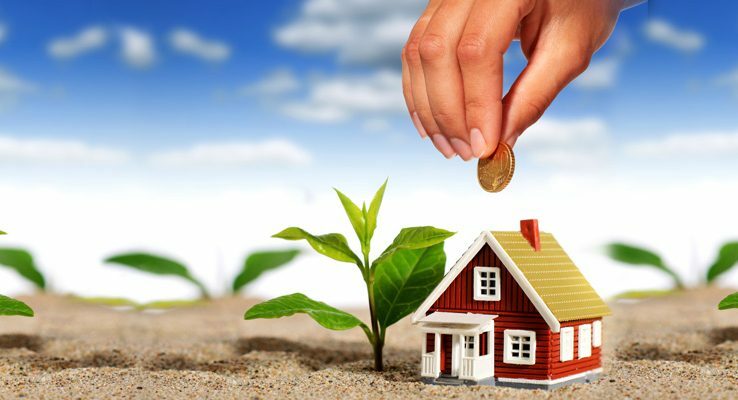 Property investment is a long term strategy – ten to twenty years. History tells us that investors who hold investment property for long term investment will ‘ride out’ the ups and downs to emerge with an excellent inflation beating return on their investment. Property speculation is a short term strategy, and can be defined as any period under ten years. Whilst short term gains have been made, and can still be made, investors should be clear as to their property investment objectives. Property speculation carries a far higher risk than property investment. Today’s property market demands more caution from both experienced and first time investors. As always, the key is to minimise risk. Investment property, however, is historically one of the best performing investments and the fundamental factors remain in place to reward investors who take a ten to twenty year view. A brief review of property investment trends over the last ten years follows, with our conclusions and recommendations for investors.